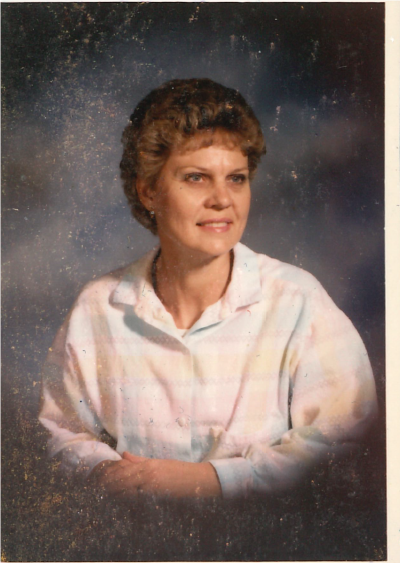 Shirley Mae Krause 75, Oklahoma City- Died February 6, 2019. Born February 1, 1944 in Carnegie, Oklahoma to Willie and Etta Walton. Shirley was an avid golfer and always enjoyed spending time outdoors. She loved to fish and also took great pride in her flower beds. All of these hobbies paled in comparison to the joy she received from spending time with her grandchildren and great grandchildren. Shirley was a wonderful wife, mother, and doting grandmother. Shirley married David Krause on January 14,1967. She is survived by her loving husband of 52 years; son, James Van Winkle; Daughters, Janet and husband Kevin Moran, Julia and husband Darrin Donaldson; granddaughters, Lindsie Guthrie, Amanda Smith, Luisa Anderson, Penny Van Winkle, and Madison Donaldson; grandson, Payden Donaldson; great grandchildren, Braxton, Tryston, and Preston Smith, Olivia Donaldson, and Kinsley Donaldson. She was preceded in death by her parents; brothers, Orville Taylor; Burnie, Tom, and Bob Walton; and sister, Joyce Sanders. Visitation will be held Sunday, February 10th from 2:00 PM to 5:00 PM at Moore Funeral and Cremation, 400 SE 19th Street, Moore, OK.
Funeral service will be held Monday, February 11th at 2:00 PM in the Chapel of Moore Funeral and Cremation. Burial will follow in Resthaven Memory Gardens in Oklahoma City.